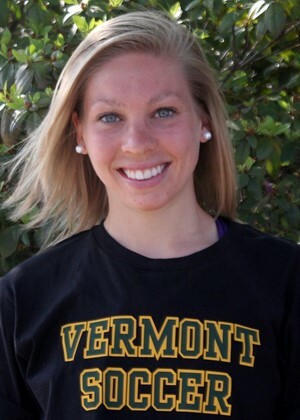 The 2018 season marked Lauren Bernard's third season as an assistant coach at the University of Vermont. Bernard joined the UVM staff after a four-year starting career at Boston College. A defender/midfielder for the Eagles she started every game she played (81) and finished her career with 29 points on six goals and 17 assists. She ranked third on the team in scoring as a sophomore and junior and helped BC reach the NCAA Tournament three times, inclding an Elite Eight appearance in her sophomore season. Bernard was named the Boston College Rookie of the Year in 2012. A two-time Gatorade Player of the Year for the state of Vermont, she was a two-time NSCAA All-American at Colchester High School and a member of the U.S. U14 and U18 Youth National Teams. She was also a member of the ODP Region I Team from 2005-2012. Hector Tamayo returns for his 13th year as a coach for the Vermont ODP program. A regionally certified coach through the USSF, Tamayo has coached 12 years for the Nordic Soccer Club and is currently Assistant Coach of the St. Michaels College Men’s Varsity Soccer Team. Tamayo returned to the Saint Michael's men's soccer program for his fourth season as an assistant coach in 2018, and his third straight fall with the squad after previously coaching in 2011. Between 2012 and 2015, Tamayo spent four seasons as an assistant coach at nearby Norwich University, helping the Cadets compile a 48-25-11 overall mark and a 22-9-6 record in Great Northeast Athletic Conference (GNAC) play. Norwich advanced to at least the GNAC Tournament semifinals each season, including making runs to the title game in 2012 and 2014. The Cadets also participated in the Eastern College Athletic Conference (ECAC) Tournament every season. Tamayo has coached locally for a number of different teams at a variety of levels, including the Nordic Spirit Soccer Club for the past 12 years, working with players ranging from U10 to U17. He has worked as a staff coach for the Vermont Soccer Association's Olympic Development Program for the past 12 years and was previously a South Burlington High School coach for four seasons. 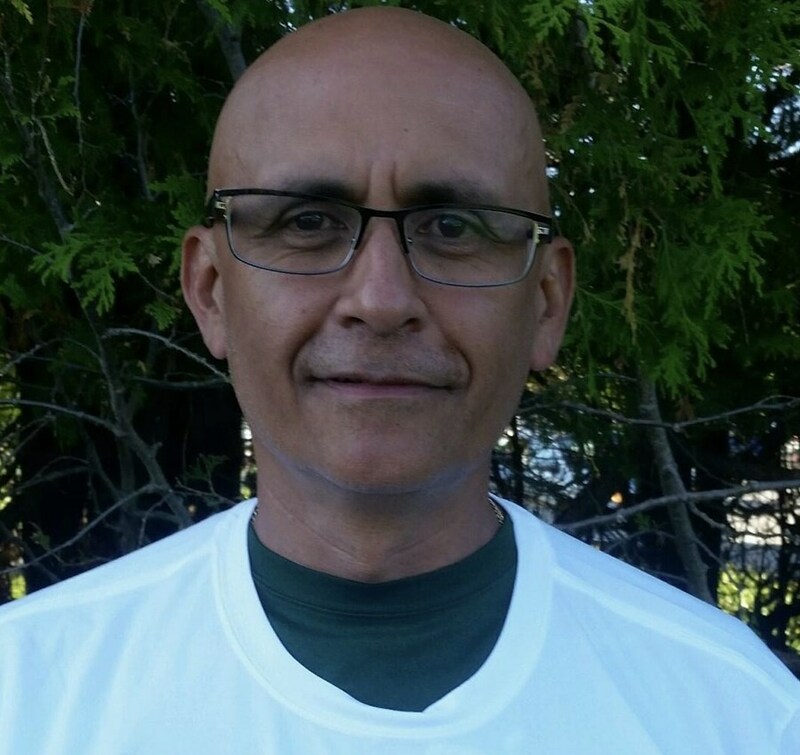 A regionally-certified coach through the United States Soccer Federation (USSF), Tamayo has also assisted at Vermont Soccer School camps for the last eight years. Hector was named the Vermont Soccer Association's 2018 Girls Competitive Coach of the Year. Originally from Mexico City, Tamayo played at Saint Mary's University in San Antonio, helping the Rattlers go 10-2-3 in 1982 while winning the NAIA District 4 championship, before earning his associate's degree from Champlain College in 1985 and his bachelor's degree from Johnson State College in 2003. Tamayo, who earned his master's degree in educational technology from American College of Education in early 2012, works as a technology integration teacher in the Essex Junction School District. Craig Stone is a native of Newcastle, England. He came to the USA as a college student, playing four years of college soccer at the Division 1 University of Evansville Indiana. Following school, Stone coached in the Washington D.C. area for 10 years before moving to Vermont in 2009 and joining the state's Olympic Development Program staff. 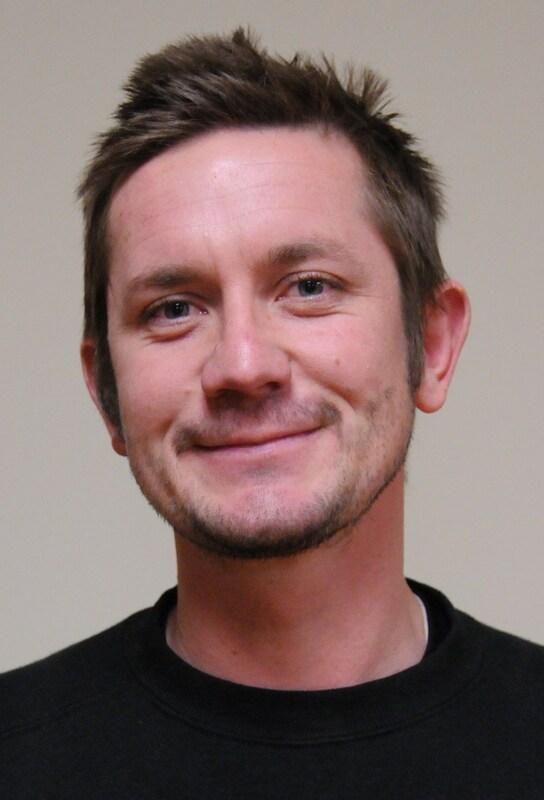 Stone currently serves as the Girls Program Director for Nordic Soccer Club and is the Head Coach and co-founder of the Vermont ODP U12 Academy. Stone also serves as a staff coach with the US ODP East Region Boys Team. Jared Cipriano has completed his third season as an assistant coach at Saint Michaels College. Cipriano has been a head coach with Essex-based Far Post Soccer Club since 2014 while also coaching with the Vermont Olympic Development Program since 2016. Formerly the junior varsity girls' soccer head coach at Rice Memorial High School, Cipriano led the Green Knights from 2014 until 2016. A native of Vermont Cipriano grew up playing for Twin Valley High School and Southern Vermont Fusion Soccer Club. Cipriano also played ODP through his middle and high school years. He earned all state honors his junior and senior year. He was also a member of the 2010 twin state soccer team as a senior. He went on to play for Elmira College in Elmira, NY, where he earned Empire 8 All-Conference honors as back his senior year. Cipriano graduated from Elmira in 2014 with a bachelor's degree in Anthropology and Sociology, with an English literature minor. Cipriano also holds numerous certifications and diplomas through the USSF and USC/NSCAA. 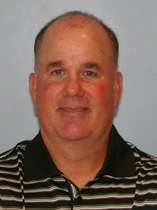 John O'Connor enters his seventh season at the helm of the Spartans at Castleton. He holds a career record of 208-161-44 in 22 years as a collegiate head coach. Prior to Castleton, O'Connor served as the head coach for the University of Rhode Island from 2006-2012. During his tenure with the Rams he won an Atlantic 10 Tournament Championship and reached the tournament semifinals on two other occasions. In addition to his work at the Division I level, O'Connor also served as the head coach at Division III University of Chicago from 1995-2006. O'Connor earned his Bachelors of Science in Physical Education from the University of Maine-Orono in 1984 and two years later completed his masters in Education with a concentration in Leadership. From 1990-95, he spent five seasons as an assistant coach at Dartmouth under Bobby Clark, the present coach at the University of Notre Dame. He was a part of two Ivy League Championships with the Big Green, who reached the quarterfinals of the NCAA Division I Tournament twice during his tenure in Hanover. The 23-year collegiate head coach earned a USSF "A" License and holds a NSCAA Premier Diploma. He is active in coaching education through the NSCAA, works with the Vermont Olympic Development Program and is the Technical Director for Summit Football Club.